‘Toy Story Of Terror’ Coming This Fall! 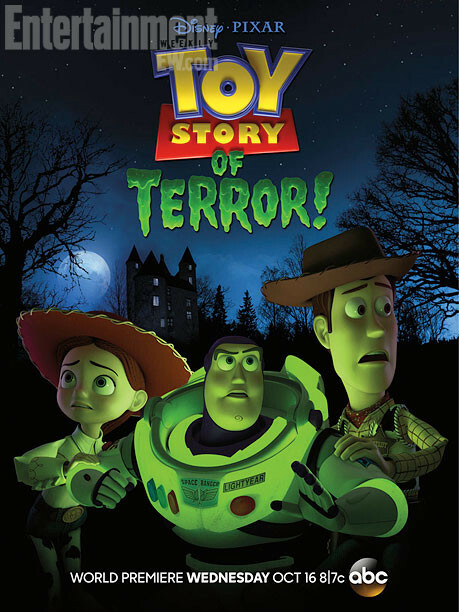 Toy Story fans can rejoice as it seems that the Toy Story fun continues in the form of ‘Toy Story of Terror’. Entertainment Weekly has posted this exclusive photo from Disney, Pixar and ABC to build up excitement for the, Toy Story OF TERROR! which premieres Oct. 16 at 8 p.m. ET on ABC. More details can be found at IMDb. Disney has finally announced the release dates for the Disney Fairytale Designer Collection. 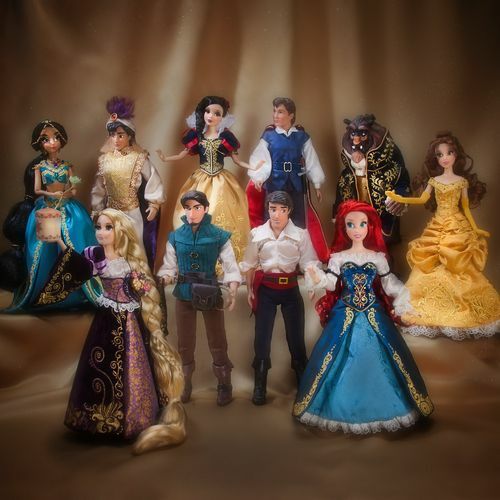 This collection is made up of five sets of your favorite princesses and princes, Jasmine & Aladdin, Snow White & Prince Charming, Belle & Beast, Rapunzel & Flynn and Ariel & Eric. Each set with be released on a different date and with only 6,000 made, so you’d better be quick in getting your hands on one. The dolls stand at 11.5″ tall. The sets retail for $129.95 US each and comes with a Certificate of Authenticity. 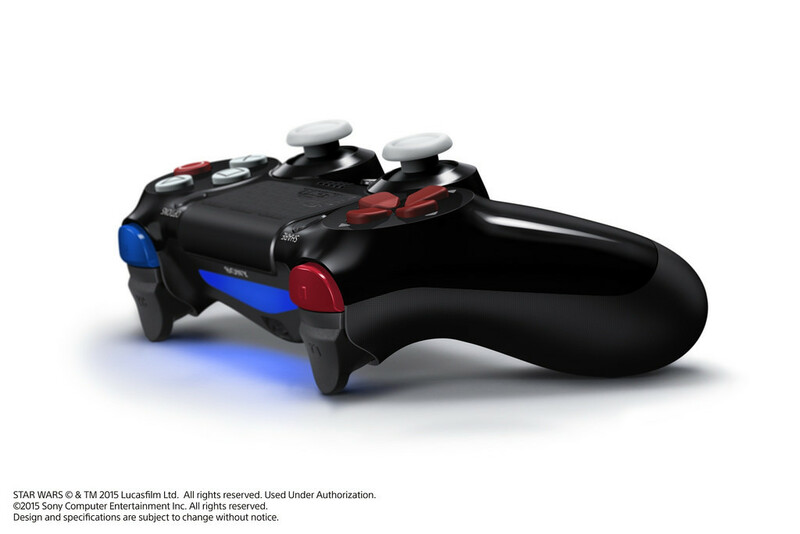 For North America only, an online-exclusive set including ALL five couples will be available for pre-order on Monday, August 12, for $649.75, and will ship on or after Oct.15. For behind-the-scene details on how Disney Store brings these products alive, like the Designer Fairytale Collection and a few other products that will debut at the upcoming D23 Expo in Anaheim, Calif., check out this video from Disney Geek! For more information head over to the Disney Store Blog. 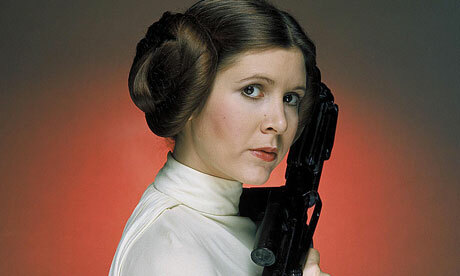 It appears that Carrie Fisher is now taking back the confirmation that she will be in the next Star Wars film. A representative on behalf of Fisher apparently told CNN that she was “joking” around and that, “Nothing has been announced.”. This doesn’t necessarily mean that it won’t happen but it’s definitely not official. 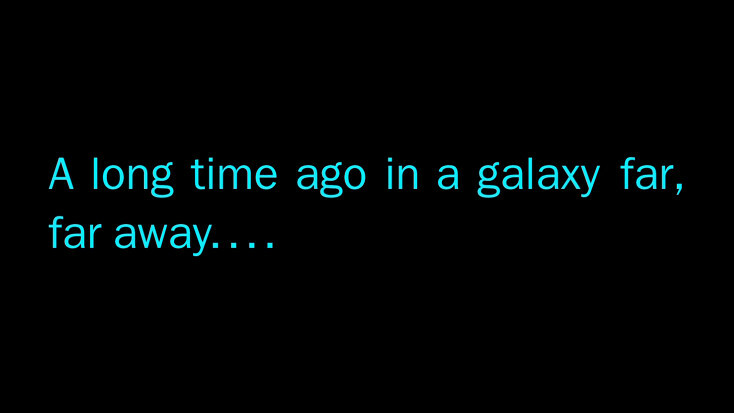 I guess we will have to just wait until we get some more information from Disney.